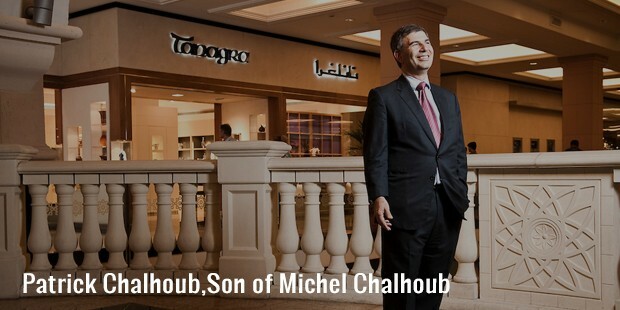 Michel Chalhoub is a successful and enterprising French billionaire. His net worth is estimated at $2.2 billion. According to Forbes, he is the 847th richest man in the world and the 22nd richest man in France. Though Michel has French citizenship, he resides in Dubai, UAE. Michel is a self-made billionaire, who worked hard and ambitiously to become the successful man he is today. There isn’t much disclosed about this 83 year old billionaire’s childhood. All we know that he was born in France, and continues to hold French citizenship. Michel is a self-made man. 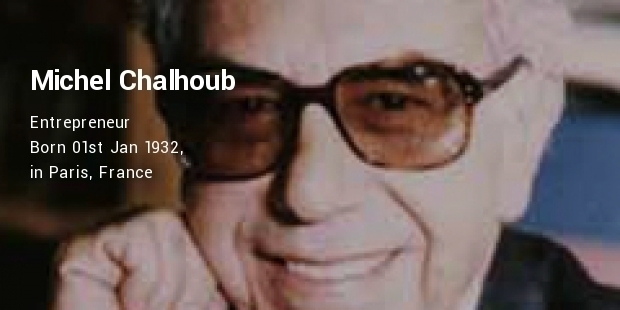 He single handedly founded and established the internationally famous Chalhoub Group. 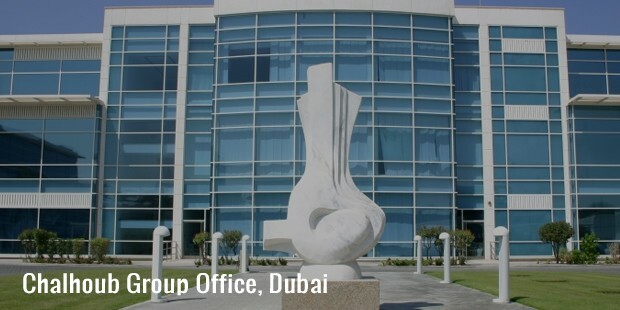 The group is based in Dubai and it distributes around 280 cosmetics and fashion lines across the area. Some of the fashion lines that are distributed by the group include luxury brands like Louis Vuitton, Chanel and Christian Louboutin. Michel founded the group in the year 1955 in Damascus, Syria. Initially the group had rights to only sell three French brands, namely Jean Patou, Christofle and Baccarat. Chalhoub worked hard and dedicated all his efforts to expanding the group. Chalhoub’s hard work paid off and his company now comprises of over 12,000 employees, over 650 retail outlets across the region, regional coverage of 14 countries and over 125 affiliates and joint ventures. This successful, enterprising businessman created a retail chain that not only provided employment to thousands of people, but it also impacted the relationship between the Middle East and the West positively. Chalhoub founded and established the group in 1955 and over the past 6 decades continued to ambitiously and dedicatedly expand the operations of the company internationally. 83-year-old Chalhoub is married to Widad Chalhoub. Widad had supported and assisted Michel tremendously in creating and establishing the company. She continues to work hard side by side with her husband. The couple has 2 sons, Anthony and Patrick. Both sons were raised to be successful yet humble businessmen. They were well educated and eventually took over as co-CEO in the year 2011. The family is an extremely close-knit one. A milestone campaign for Chalhoub is the “Hope for Cancer Patients” campaign that he began. Chalhoub and his group raise funds and create awareness for cancer patients in the UAE and Saudi Arabia. Michel also supported educational and academic institutes in the Middle East as well as in Europe. Chalhoub and his group launched a fund in partnership with the Abu Dhabi government that supports local entrepreneurs and provides them with mentorship and training. Besides, Chalhoub ensures that his group strives to reduce its carbon footprint by educating his employees on environmental and regional issues.